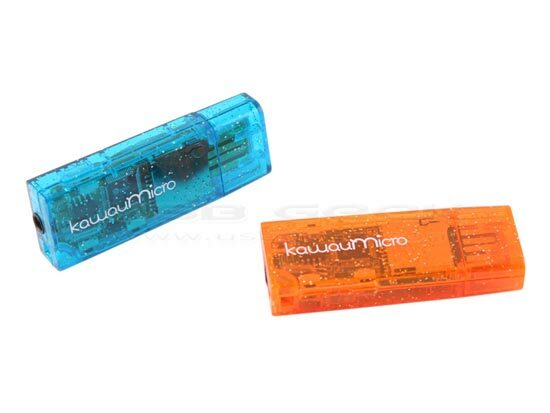 Check out the kawauMicro USB Music Playe which is a tiny MP3 player shaped like a USB memory stick. The kawauMicro USB Music Player comes with a built in rechargeable lithium ion battery, and can take microSD and microSDHC memory cards, it measures 55 x 20 x 10mm and weighs just 10g. The kawauMicro USB Music Player is available for $16 from USB Geek.